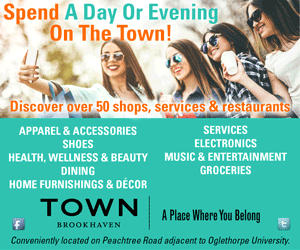 There’s no better time to travel and explore the world than summer, and while you may have a summer vacation or two planned, you’ll be able to get a taste of a multitude of cultures, global influences, traditions and experiences in Atlanta, too. 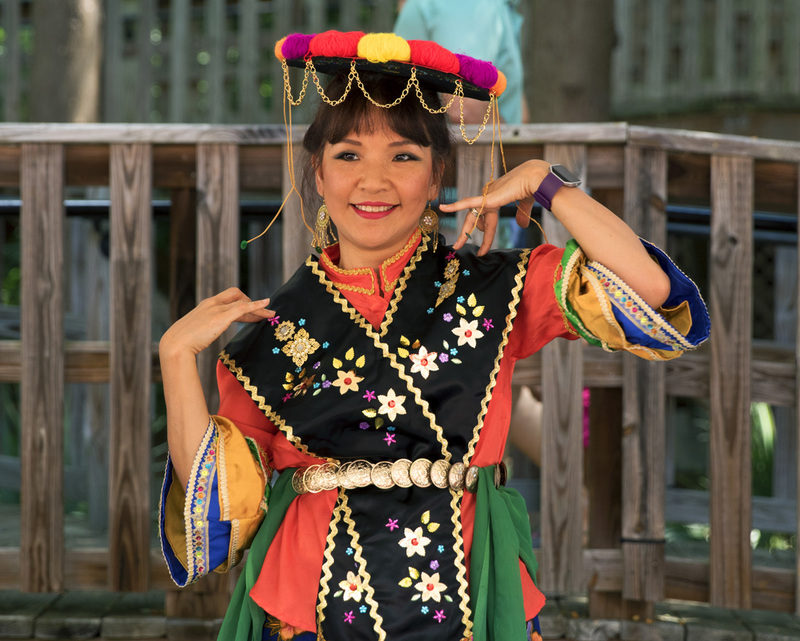 This July, Zoo Atlanta invites guests to explore cultures and traditions from countries around the world without leaving city limits. During its annual cultural heritage festival, Wild World Weekend, Zoo Atlanta will transform its grounds into a cultural melting pot.